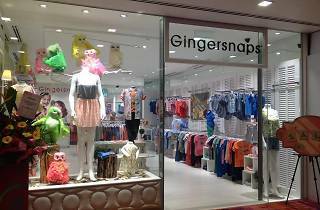 If you think durability and comfort trump style, there’s always Gingersnaps. 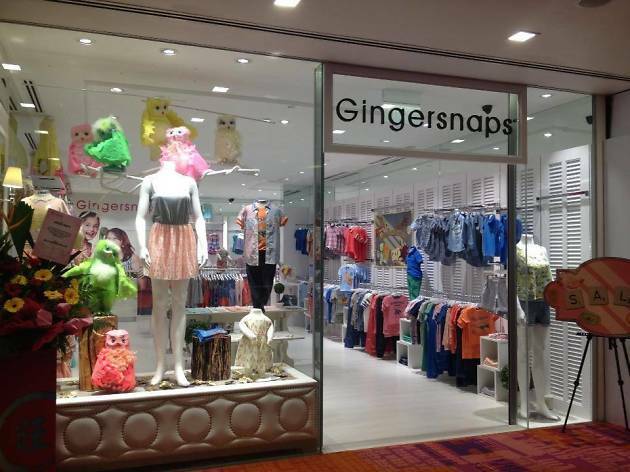 What began as a corner in a department store in the Philippines in 1993 is now a full-fledged clothing store for children aged six months to 12 years old. Most of the offerings are priced between $20 and $60. Other outlets at Paragon, Raffles City and four others.